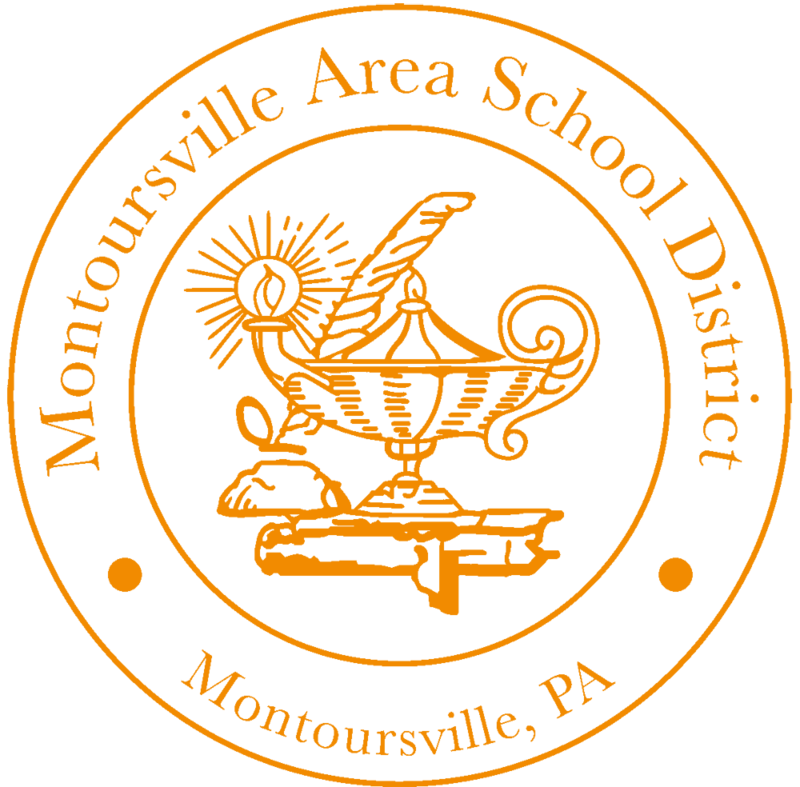 The Montoursville Area School District recognizes that the primary purpose of the school buildings, facilities and property is to provide students with an appropriate learning environment. The School Board may, however, make these facilities available to individuals and groups without discrimination and in accordance with board policy, provided the use does not interfere with the education or other programs of the schools. To submit for the usage of any school facilities please use the link below to download the request form and send a completed form to the district office.